The countdown is on for “Empire” fans. With just a few months until the hot series kicks off Season 2, the spoilers are starting to “Drip Drop” out, including what the premiere episode's title will be. So what’s in store for the cast when “Empire” returns? Spoiler TV broke the news that the first Season 2 episode, to air Sept. 23, will be titled “The Devils Are Here.” So hell is going to break loose in the episode? Well, there certainly will be hell to pay for Lucious Lyon (Terrence Howard), imprisoned following the events of the Season 1 finale. According to an “Empire” showrunner, Lucious will still be behind bars when the series returns, but that doesn’t mean he’ll be a quiet part of the show. 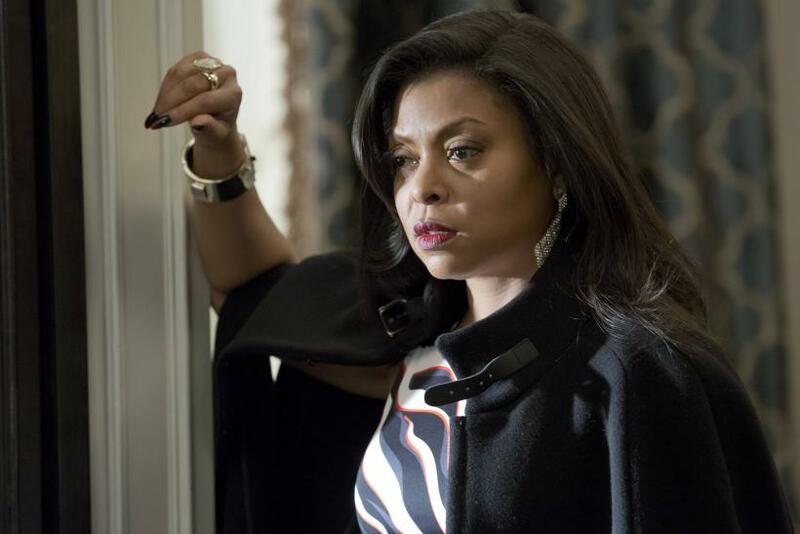 The outlet also broke the news of the first new artist coming to “Empire” for Season 2. The search is underway for an actress to play Betty Gathers, a new character and one of the likely new candidates to bring even more drama to Fox Wednesdays. Cookie Lyon (Taraji P. Henson) is potentially gaining a new love interest with the addition of Adam Rodriguez to the cast. No word yet if he’s going to provide love drama while Lucious is in lockup. Confirmed guest stars so far include Chris Rock and Alicia Keys, but more are sure to be announced as Season 2 approaches. Featured actresses Gabourey Sidibe and Ta’Rhonda Jones, who play play long-suffering assistants to Lucious and Cookie, were promoted to cast regulars in April, so fans should expect expanded storylines for them in the 18-episode Season 2. “Empire” returns to Fox on Wednesdays at 9 p.m. EDT, beginning Sept. 23.